The Archives of the Diocese of the Arctic were originally donated to the General Synod Archives in 1971 by Bishop Donald B. Marsh. A formal deposit agreement was signed in 1984 by Bishop John Sperry. 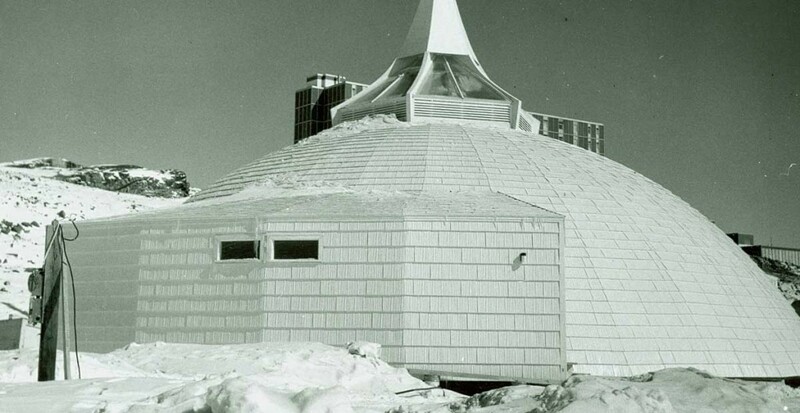 In 1996, the General Synod Archives received another major deposit of records when the Diocese of the Arctic moved its synod office to Yellowknife and continues to receive Arctic records. Some microfilm copies of these records are held at the Northwest Territories Archives. The Diocese of the Arctic fonds includes Diocesan Records, Personal Records, Parish Registers, and other media. The diocesan records capture the history of the diocese from earliest days of Anglican encounters in the Arctic and include the records of bishops, clergy, catechists, women workers, mission stations, translation work, hospitals, and residential schools. The General Synod Archives also has the personal papers of several clergy: A.L. Fleming, E. J. Peck, I.O. Stringer, W.C. Bompas, Robert McDonald, C.E. Whittaker, and Thomas Umaok. These papers often include diaries, scrapbooks, and photographs. 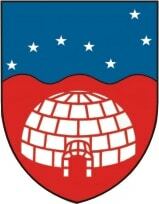 The Diocese of the Arctic was formed in 1933 and incorporated in 1961. The territory of the diocese spans the Northwest Territories, Nunavut Territory, and Northern Quebec. The people in this vast area however, number only 55,000 with Inuit living above the tree line, Indians living south of this and a few people whose origin is traced to other areas of the world. The vast majority of the Inuit are members of the Anglican Church. The history of the work of the Anglican Church started in 1853 in the east at Fort George and 1858 in the west at Fort Simpson. From the earliest days the missionaries in the Arctic, both clergy and lay, were involved in translation, medical services and education. Parish registers record the baptisms, marriages and burials that take place in local churches and mission stations. The General Synod Archives has copies of some parish registers and can provide certified copies. Parish register enquiries that cannot be fulfilled at the General Synod Archives may be referred to the Diocese of the Arctic Synod Office in Yellowknife. Doug Doak, Executive Officer, will direct the enquiry to the relevant parish.